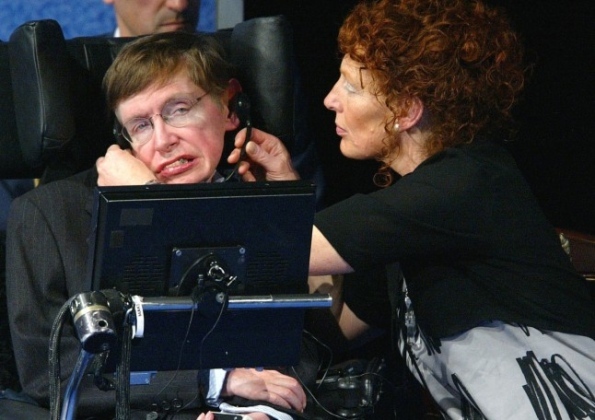 Stephen Hawking: Miracle mind inside a miracle body – UK – Scotsman.com. Hitlers propaganda stressed the importance of keeping fit and abstaining from drink and tobacco to keep the Aryan race strong and pure.But in reality his soldiers were taking addictive and damaging chemicals to make them fight longer and more fiercely.A study of medicines used by the Third Reich exposes how Nazi doctors and officers issued recruits with pills to help them fight longer and without rest.The German armys drug of choice as it overran Poland, Holland, Belgium and France was Pervitin – pills made from methamphetamine, commonly known today as crystal meth. 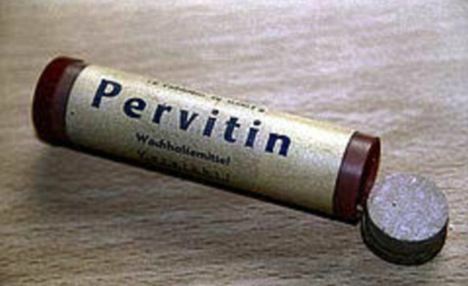 via Nazis fed speed to infantrymen and tested cocaine-like stimulant in concentration camps | Mail Online. A scientific view of explaining away God as we perceive him. Belmont Club » Children of the Weaker God. I remember a story of a member of the K.K.K. who was a devoted member for years until he had a son born with a cleft palate. His Grand Master told him to put the boy away in an institution and forget him, he was not perfect. The man realized how wrong his beliefs had been for so many years and changed his ways completely. My point is this: sometimes we profess to be so involved in the “right” cause, until it touches us personally. Only then do we see how others have recognized the issue. Sadhguru: Accepting the Death of a Loved One. Dr. Hugo Heyrman / Fuzzy Dreamz 08 / A net art classic from 1996.